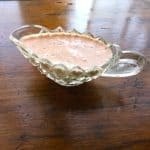 Homemade Easy Russian Dressing takes just ten minutes, keeps for a month, and is delicious on salad, grilled romaine lettuce, and Reuben sandwiches. Easy Russian Dressing quick to make and tasty on salad or Reuben Sandwiches. Hi. It’s Lois in the kitchen at Recipe Idea Shop, telling you about some scrumptious Easy Russian Dressing. 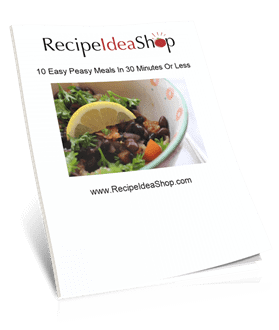 It takes just 10 minutes to make because it is a dump-and-mix recipe, and is SO much better than store-bought salad dressing. 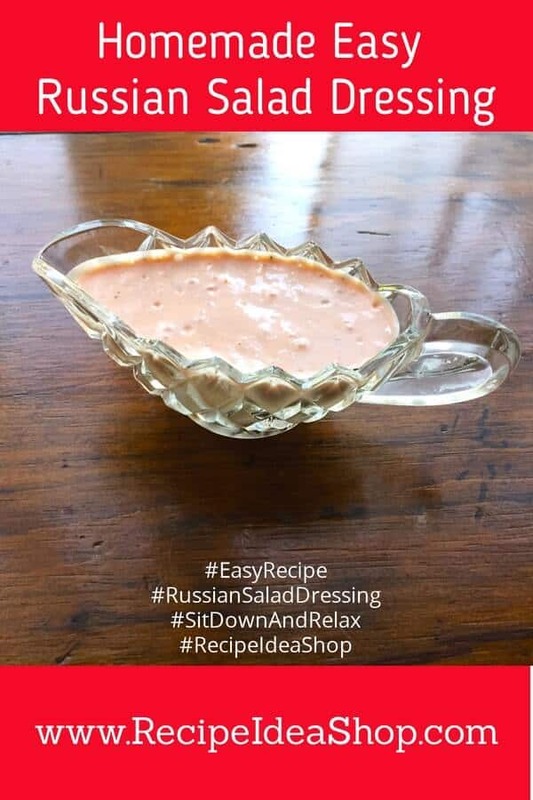 This Easy Russian Dressing recipe comes from the Moosewood Restaurant New Classics cookbook (one of my favorite cookbooks! ), but of course I modified it just a bit. Easy Russian Dressing is terrific on salads, and it is part of their Portobello Reuben Sandwich, which is amazing. This dressing it is also super good on Grilled Romaine Lettuce. Cuisinart Food Processor. Buy one on Amazon today. 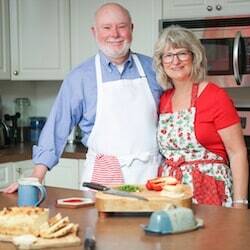 Don and I love this Easy Russian Dressing. The recipe makes about a cup and it keeps for about a month in the refrigerator. Try it and tell us what you think. 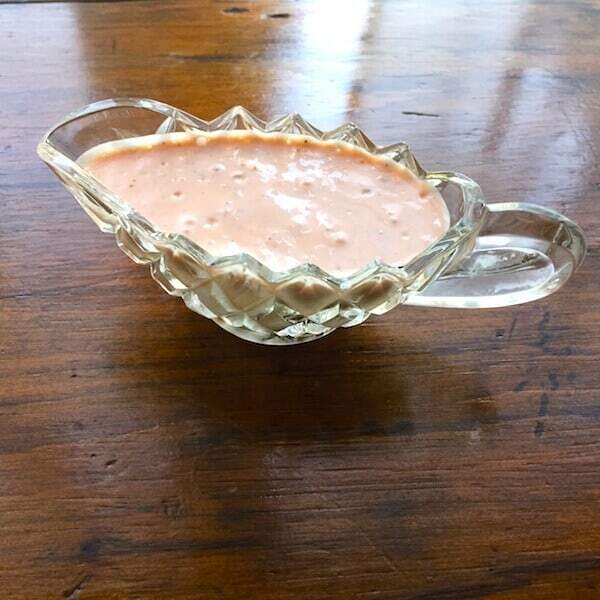 Modified from a Moosewood recipe, this Easy Russian Dressing is creamy and delicious on salad, grilled romaine, and sandwiches. Combine all the ingredients in a small food processor or blender and purée until smooth and creamy. 2. Store in the refrigerator for up to one month. 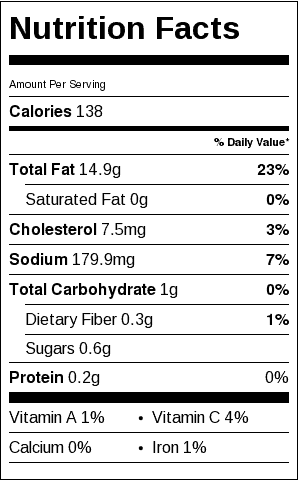 Easy Russian Dressing Nutrition Label. Each serving is about 2 tablespoons.